Numerous local public servants made this year’s Ontario public sector salary disclosure report, otherwise known as the Sunshine List. The report of 2018 public sector salaries was released last Wednesday and included several municipal department heads. 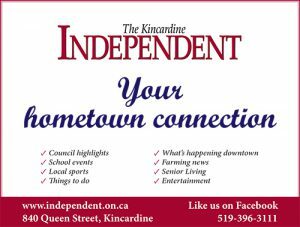 Municipality of Kincardine CAO Sharon Chambers earned $144,855 last year while Treasurer Roxana Baumann earned $121,679, Chief Building Official Michele Barr earned $119,175, Parks and Recreation Director Karen Kieffer earned $118,182, Public Works Director Adam Weishar earned $116,075, Clerk Donna MacDougall earned $114,354 and Fire Chief Kent Padfield earned $111,848. Want to read more? 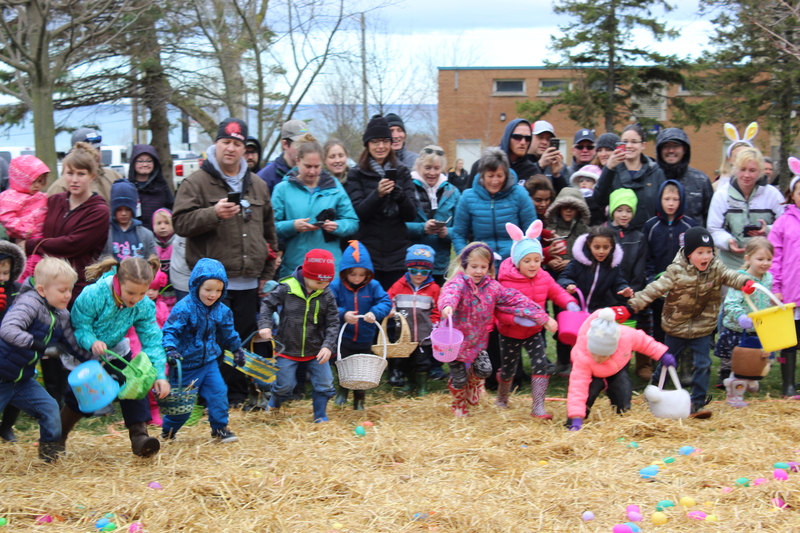 For the full story pick up a copy of the Kincardine Independent, or order your online or paper copy subscription through this website.